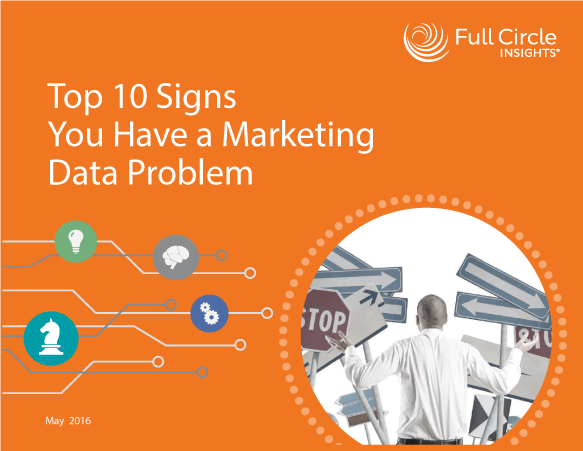 Are you struggling to get insights from your data? In today’s crazy marketing environment most people can’t get the marketing metrics they need to satisfy their boss, their counterparts in sales, or the executive team. Campaign ROI is a crapshoot and the data in your marketing automation solution doesn’t match what’s in Salesforce. Any of these signs sound familiar? 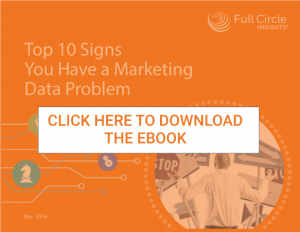 Check out our eBook Top 10 Signs You Have A Marketing Data Problem. You aren’t alone!